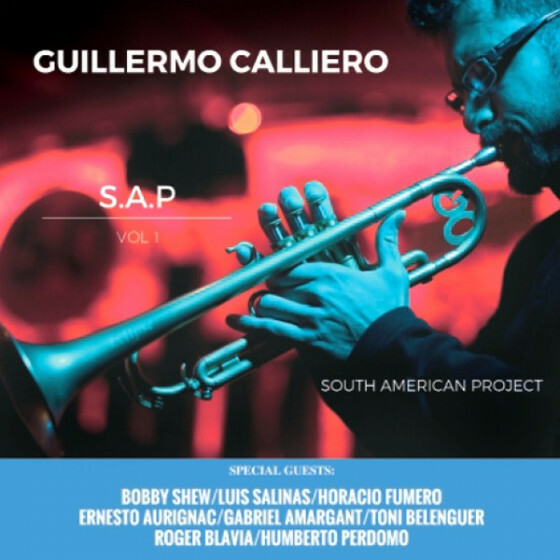 Guillermo Calliero was born in Santa Fe, Argentina, in 1973. Being his father the trumpet player, pianist and director for Santa Fe Municipal Band, he encountered music at a very early age. At age seven he was a part of the Youth Municipal Band as well as starting his piano and trumpet studies at the city's conservatory. 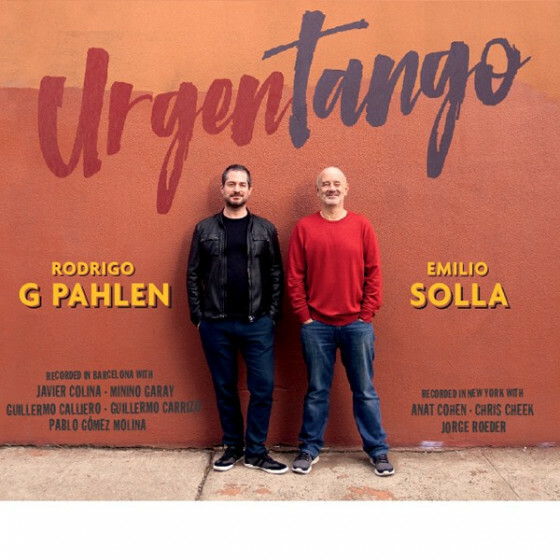 In 1992 he moved to Buenos Aires, being this a starting point to many years of traveling and sharing stage and musical experiences with artists such as Conrad Herwig, Paquito D'Rivera, Bobby Shew, Carly Simon, Perico Sambeat, Horacio Fumero, Luis Salinas, Mariano Mores, Karlheinz Miklin, among others, as well as collaborating in more than seventy albums as a sideman. 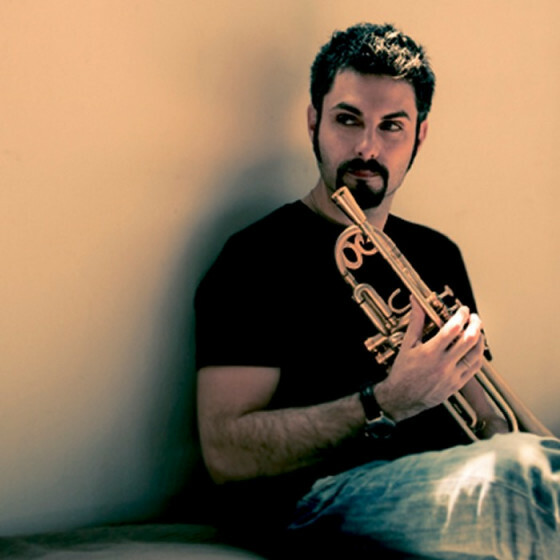 In 2005 he received the Best Jazz Trumpet Player Of The Year Award from the Argentinian newspaper La Nación (César Pradines). 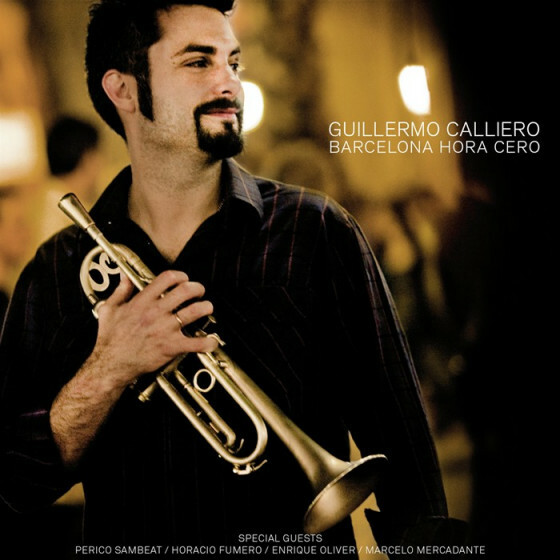 In 2006 he moved to Barcelona (Spain) where he actually resides having become one of the most demanded trumpet player in the Spanish musical scene, highlighting his participation in Horacio Fumero Trio, Perico Sambeat Flamenco Big Band, Carlos Carli Cuarteto, Filthy Habbits Ensemble, Barcelona Jazz Orquesta, among others.